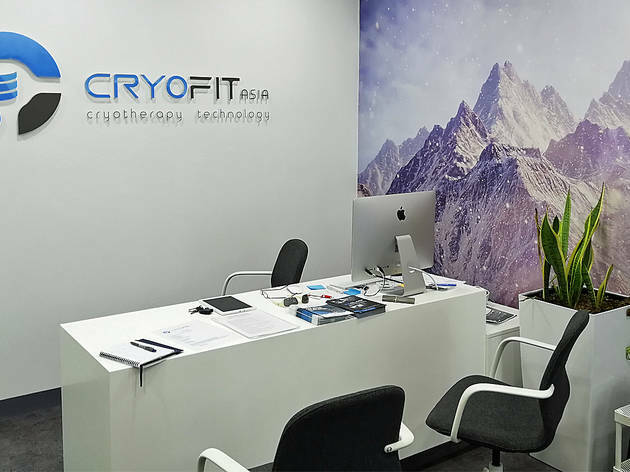 Helmed by former professional marathon runner Jean-Pierre Lautrédoux, or JP, CryoFit Asia is a therapy centre that offers cold treatments for both health and cosmetic purposes. 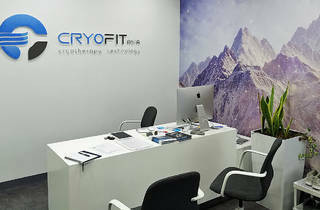 Located on the second floor of Plaza Arkadia’s Eaton block, CryoFit began operations in June 2017 and has steadily built up a customer base who frequently return for services such as the full-body cryotherapy, localised cryotherapy, NormaTec recovery treatment and CryoFacial – all of which require a few days prior booking for your session. 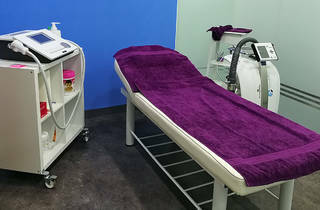 The big seller here is their full-body cryotherapy service (RM180 per session) – a treatment that puts you in a six-feet tall Russian-made Krion ‘cryosauna’ (you must be at least 141cm tall to use it) that’s cooled with nitrogen gas. 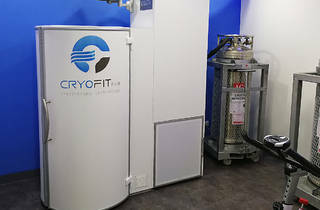 This form of cryotherapy isn’t new – athletes all over the world have been incorporating this treatment into their post-workout cooldown routines to accelerate body recovery; and CryoFit have provided this treatment to the likes of professional footballers Mohammed Ghaddar and Thierry Bin, Formula 2 racer Nabil Jeffri and professional paraglider Nadiah Wafa – so you know this is the real deal. 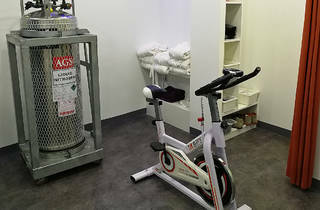 The giant cannister of nitrogen tethered to the cryosauna pumps out nitrogen gas at temperatures as low as -196 degrees Celcius; but you’re only subjected to around -185 degrees Celcius for up to three minutes – so don’t expect to be frozen and wake up in a dystopian future. According to JP, three minutes is the optimal amount of time for this treatment to be effective without causing frostbite. You’re encouraged to enter the machine with only your undergarments while a pair of gloves, dry socks and shoes will be provided. Do keep in mind that only customers aged ten and above are allowed to use the machine. JP adds that it isn’t so much the cold that helps your body recover, but rather its effects on the nervous system that does the trick – the extreme cold makes your brain go into ‘fight or flight’ mode, telling your nervous system to produce endorphins and more white blood cells that in turn helps with reducing inflammation and muscular and joint pains, as well as alleviating stiffness. 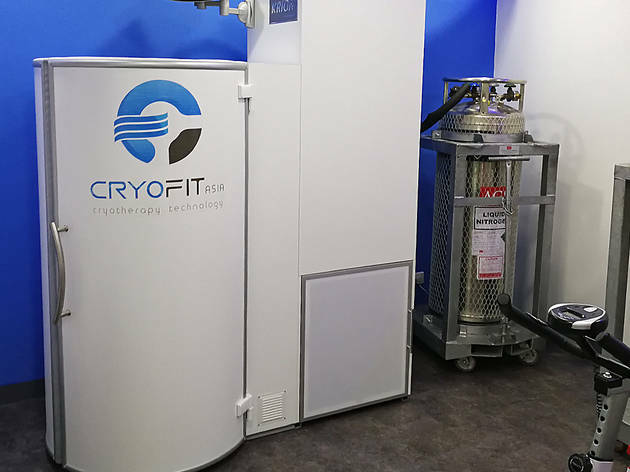 If you have cardiac issues and high blood pressure, you aren’t allowed to undergo this treatment; instead, CryoFit offers localised cryotherapy (RM120 per session), which uses the Polish-made Kriosan Plus machine that fires rapid streams of nitrogen onto a specific area to reduce swelling and pain. This can also be used on facial areas to tighten the skin and lessen wrinkles. 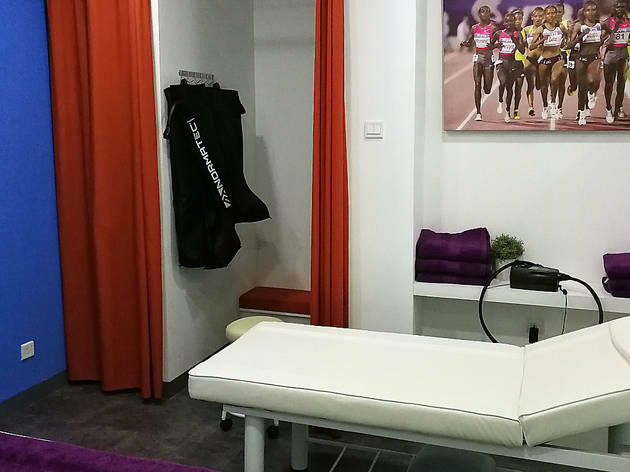 Strained leg muscles are treated using NormaTec (from RM60 per session), a pulse recovery system that’s meant to massage your legs to accelerate the healing of muscles. What are essentially pant-shaped bags, this equipment compresses at controlled pulses to massage different parts of your leg to enhance blood flow. 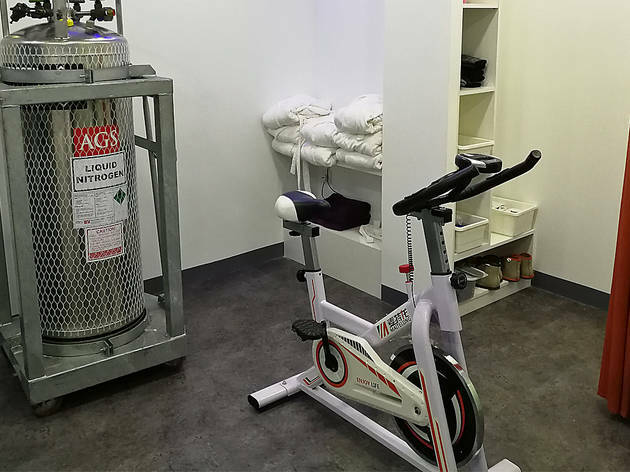 JP suggests going through this treatment after a session at the cryosauna. While most services here focus on muscle and joint therapy, the CryoSkin (RM500 per session) treatment is purely for cosmetic purposes. 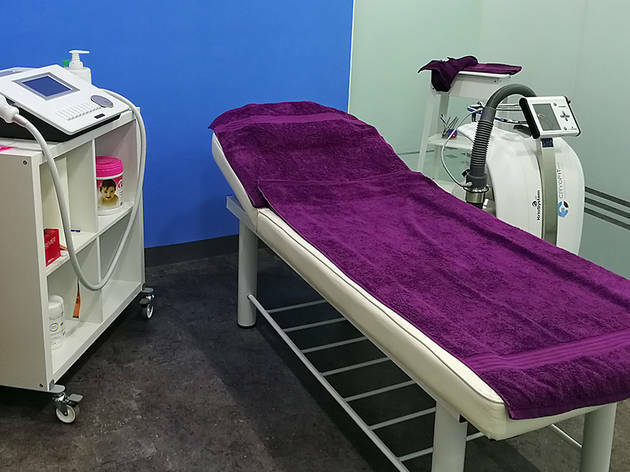 The French-made machine is operated like an ultrasound – heat (around 40 degrees Celcius) is first focused onto the desired area, and then the machine drops to around -8 degrees Celcius, shocking the body fat, which helps with slimming and skin tightening.